The types of automated laser metrology that NGT has developed range from profiling a part to detecting abnormalities and defects in the work piece. The systems that have been designed around this work have varied significantly. 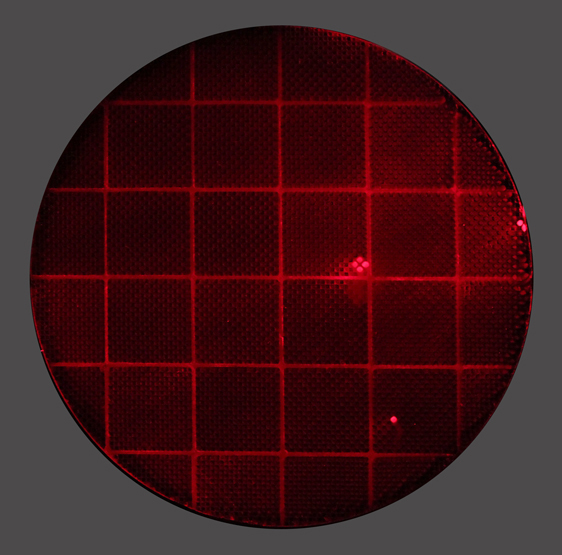 We like the reliability of the data produced by our laser systems and will often look first at structured light (lasers) to get the repeatability and accuracy required. The key to good measurement and detection with lasers is the stability and consistency of the equipment doing the work. Our understanding of the necessary platform for good laser application gives us an advantage as we look at new requirements and applications. There are a number of very creative lase metrology applications developed by NGT. This gallery shows you just a few. Talk with us about your needs and we can likely give you a good idea of what will need to be done.